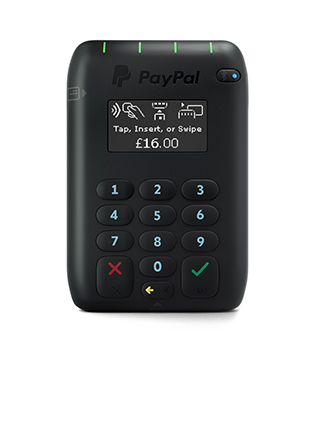 Paypal Here is now available to all businesses in the UK, meaning small and medium businesses can now easily and securely accept PayPal, credit and debit card payments offline, wherever they do business. 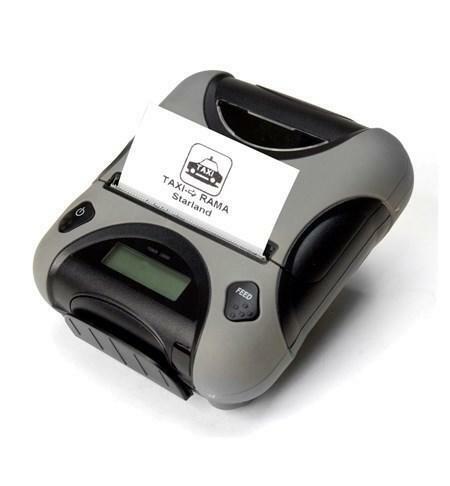 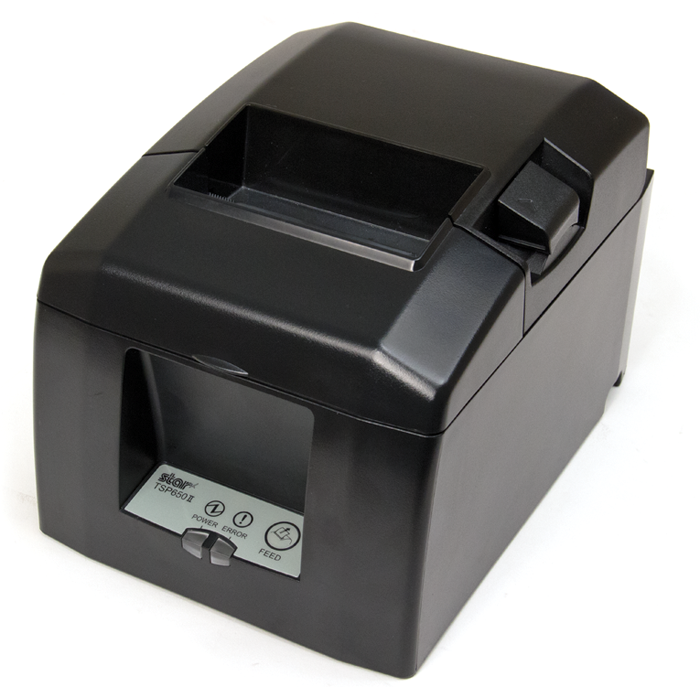 The British-designed Chip and PIN card reader has been built specifically for businesses that traditionally rely on cash. 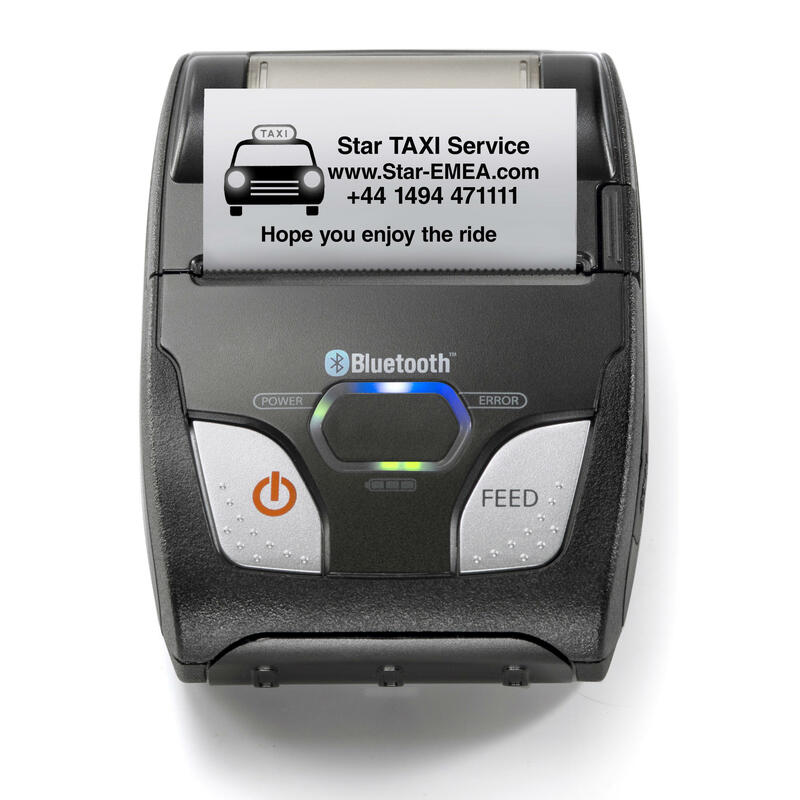 Market stall owners, taxi drivers and tradesmen need never have to turn business away if the customer doesn't have enough cash on them. 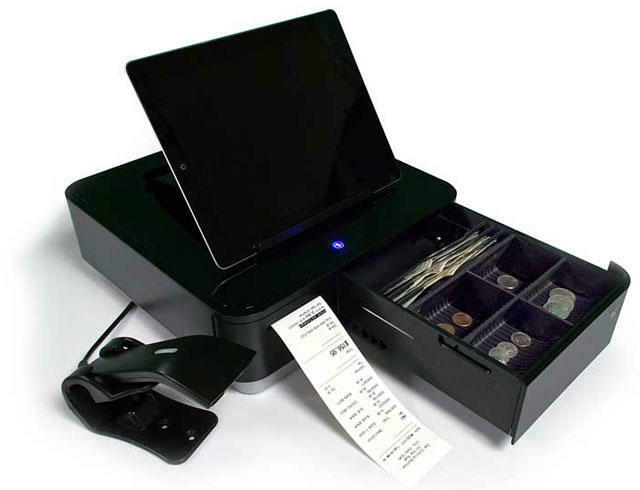 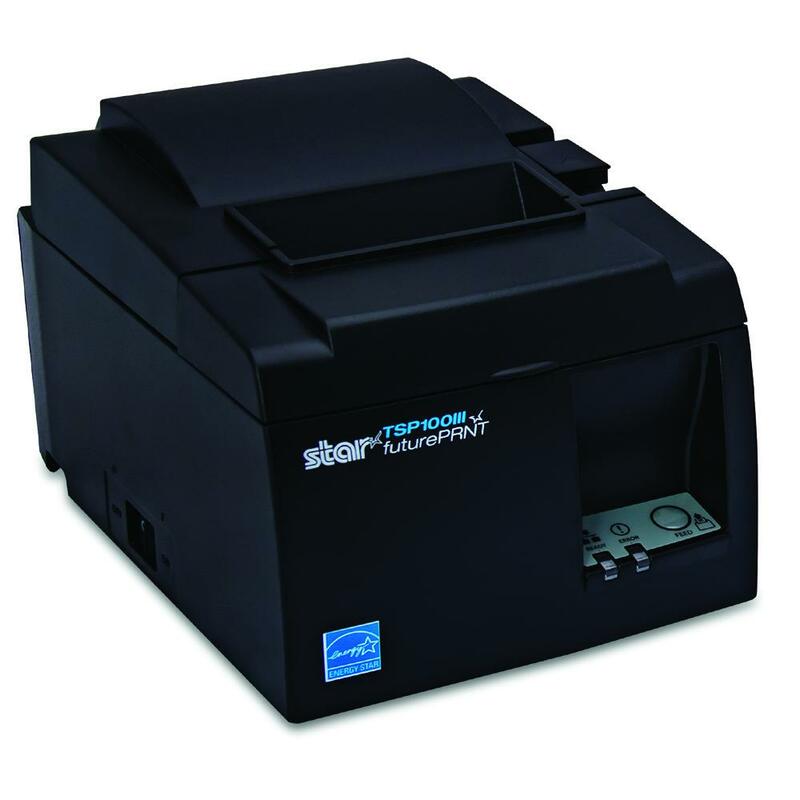 Below is a range of recommended hardware from Star Micronics covering mobile and desktop printers, together with appropriate cash drawers. 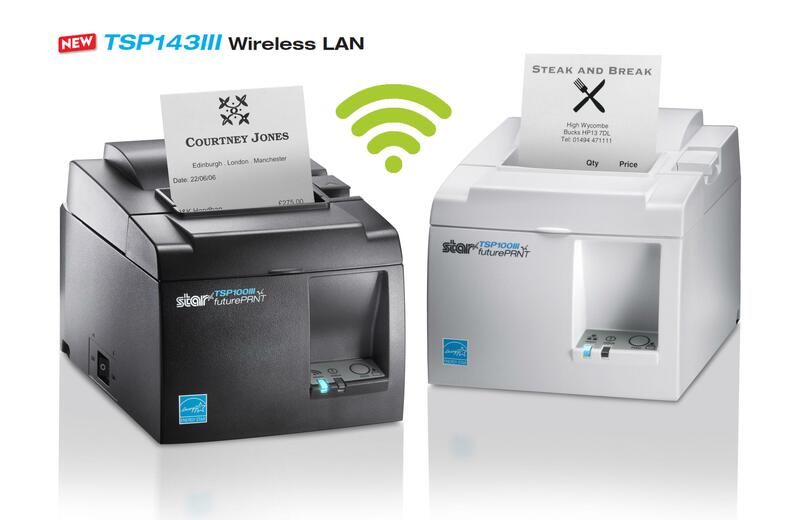 Please note that currently Paypal Here on Android devices will only support the Star TSP143/TSP654 Ethernet printers, desktop bluetooth printing is not supported. 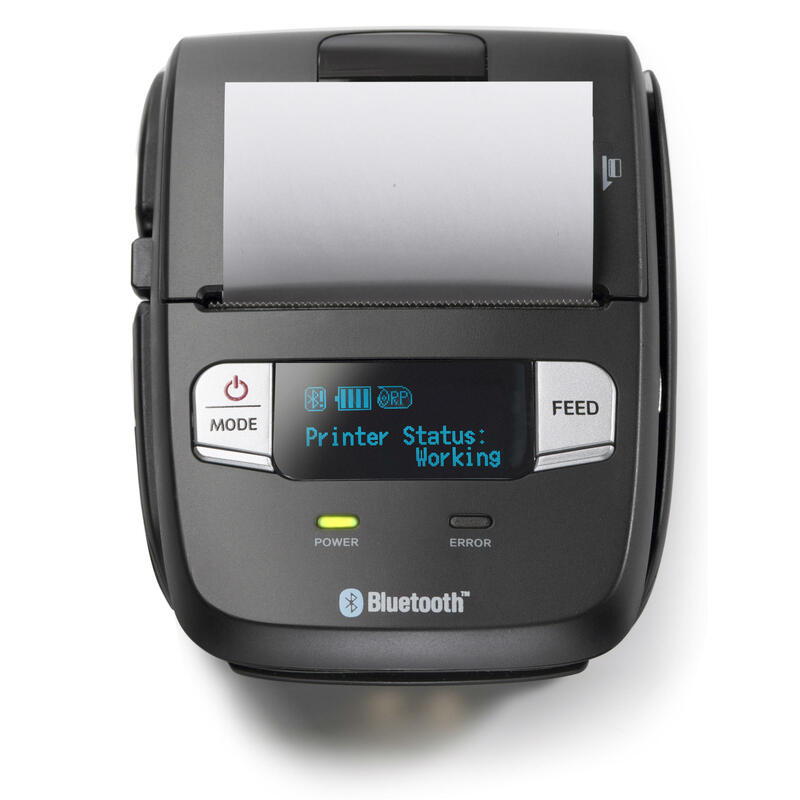 Only Star SM-L200 and SM-S230i mobile printers are supported on Android devices.